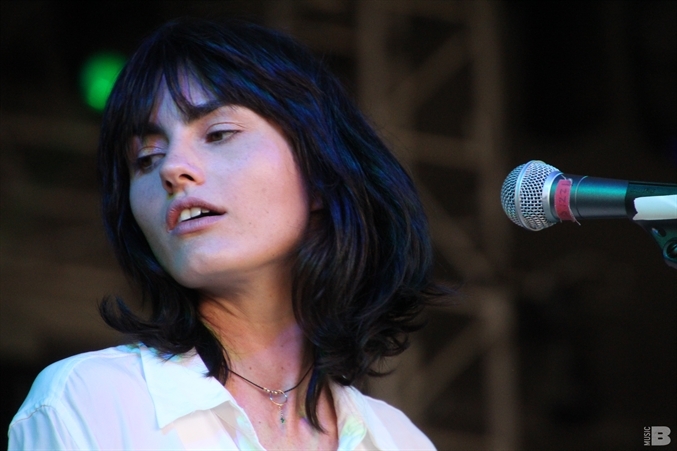 To compare Sydney newcomers The Preatures to any musical acts would be unfair. Not that they dont have their influences (Think Patti Smith and Wolfman Jack with a dash of Fleetwood Mac) but their live show is more reminiscent of a religious cult. From the howling voodoo high priest Gideon Bensen to the Magdeline-esque passion of Isabella Manfredi, the voices in this band stir up a religious fervor that makes you want to drink the kool aid and wait for the spaceship. 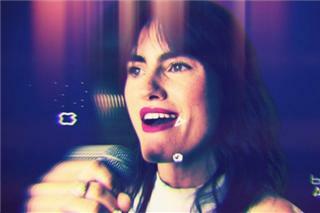 And after only one year together and the release of a self-titled EP, The Preatures are embarking on a project that flicks the finger to all expectation. 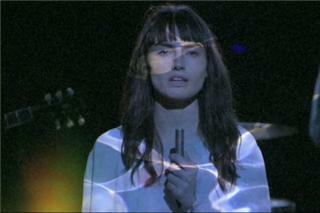 Dubbed The 66 Project it sees the band in collaboration with local artists, filmmakers, and producer Tony Buchen (Tim Finn, WIM) to release free music until May 2011. 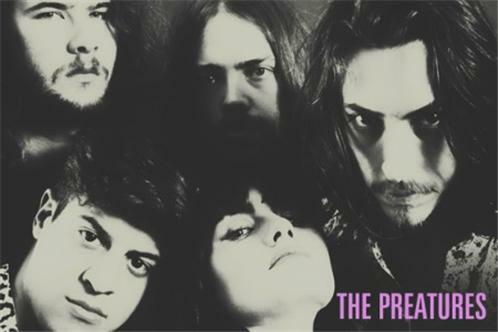 The band had started with the name; The Preachers, but to make it more original and not to make anyone confused with 60s American band named The Preachers, the band had announced on August 2nd 2012 that their new name would be The Preatures.